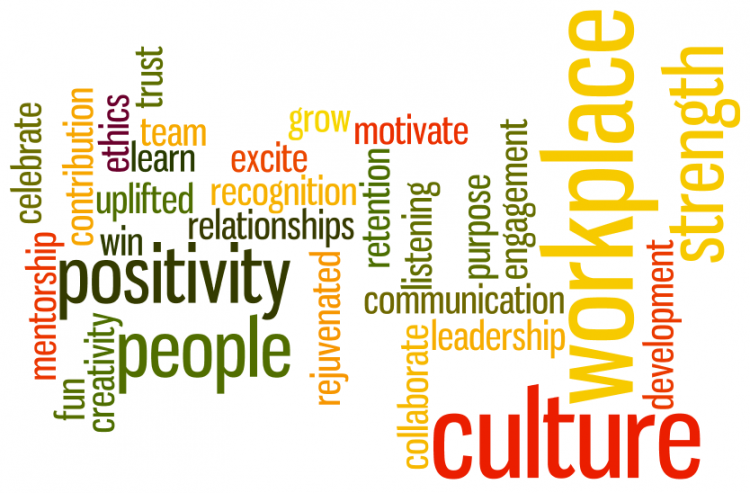 The phrase “workplace culture” is often bandied about, but what does it really mean? An organisation’s culture is its character and personality; it’s the sum total of all of its parts – values, traditions, behaviours, attitudes. Most importantly it’s what happens when a leader steps out of the office. How does the team continue to interact with each other and your customers when your back is turned? Successful companies keep their culture front of mind and work on it frequently and consistently. To understand more about your current workplace culture, you can observe how your team is interacting in the office, meetings, discussions, and talk with your team about the workplace in your regular 1:1 meeting, yearly engagement surveys and around the Board table. The bottom line is, people won’t remember what you say, but how you make them feel. This is what you’ll be remembered by; it’s what culture is. Living this on a day-today basis is the key to success. Thanks to The Arts Centre for sharing this article on their website.